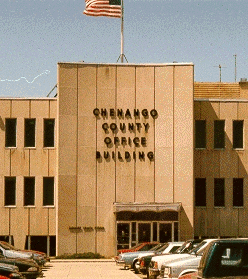 Chenango County Public Health nurses are Registered Nurses who have additional training and certification to work in the community and the field of Public Health. Our goal is to meet preventive health needs of families and individuals and to promote positive health behavior. If you are in need of services, have questions, or would like further information on listed topics, please fill out this form and submit it. One of our nurses will contact you to further discuss your needs. **We also have Nurse Educators available for presentations to groups/organizations/agencies on any health related topic. See bottom of form for this request. The contact person for presentations is: Phone #: .